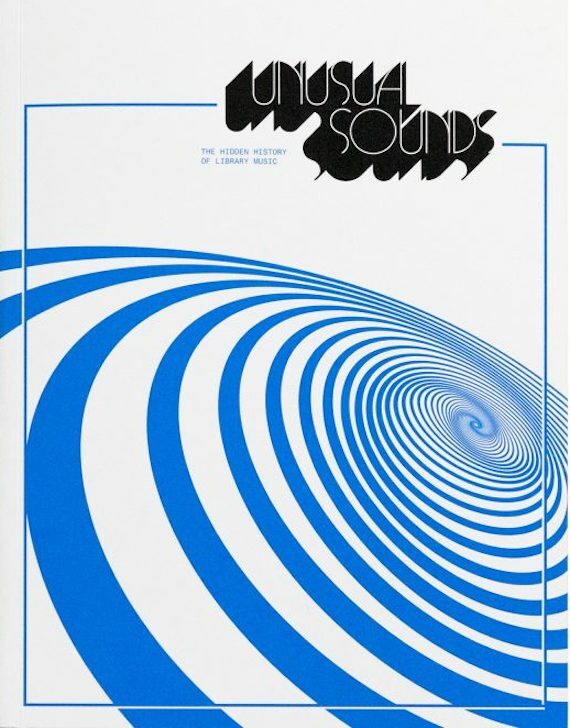 Last month saw the release of artist and filmmaker David Hollander’s book Unusual Sounds: The Hidden History of Library Music, via Anthology Editions. A comprehensive must-read for those who relish and celebrate the expansive, often subrosa, world of Library Music, the work takes a deep dive into its varied history. With stunning original art by Robert Beatty, Unusual Sounds features histories and interviews, along with visuals from the field’s most celebrated creators. On the eve of the book’s release, Hollander put together the following hour-long Library mix for Aquarium Drunkard. The author, below . . .
Library Music, or Production Music as it is sometimes called, is music pre-made for budget-conscious film, television, and radio production. It was never commercially released but pressed to LP in small quantities for filmmakers to preview. It was made mostly in Europe, with some of the most legendary libraries coming from the UK, France, Germany, and Italy. This Library mix includes tracks from all over, but focuses on Italian Library from the 70’s, which provided the soundtrack to countless giallo and poliziotteschi films. Can you please update this link? brilliant as always. listening now!